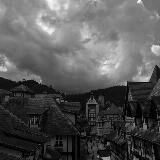 jackzjb Great seller, prompt in response and punctual. Item is as described. sr07107 Kind seller and nice prioduct! 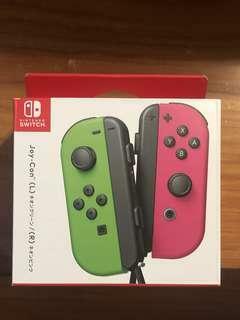 Want to deal with this seller again! wearware Smooth and prompt deal. Will test out the product. Thanks for the smooth deal! misterwu Friendly seller item as described Highly recommended! 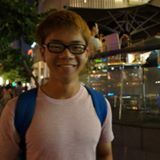 420crew Friendly seller, good communication and flexible!  @wondergadgets is on Carousell - Follow to stay updated! 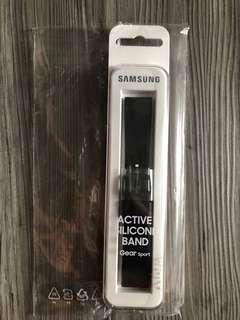 Brand new Samsung Active silicone band (black) Interested parties please pm me!! 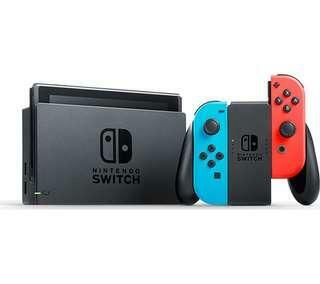 Price is fixed! Self collect at Dawson Road or at my convenience. 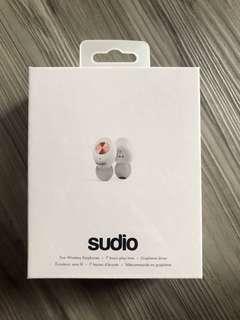 Brand new sealed Sudio Tolv with 1 year local warranty for sale. Interested parties please pm me!! Self collect at Dawson Road or at my convenience. 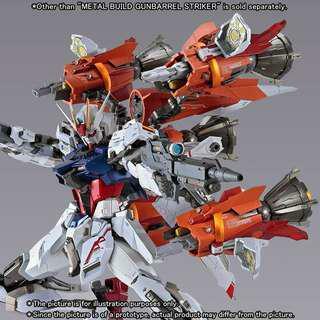 Preorder for Metal Build Seven Sword Will be taking in directly from Japan. 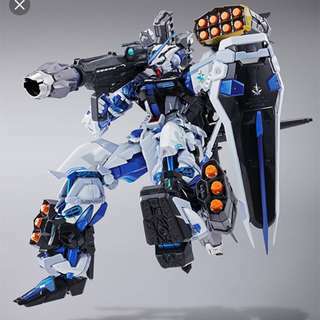 So it will be Bandai Japan stock. PO: $380 Deposit: $80 Self collect at my block at queenstown/queenstown mrt Only 2 slots. PM if interested. 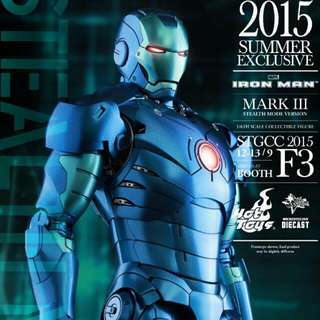 PO: Metal Build Blue Frame Price: $320 Deposit: $30 Asia Version. 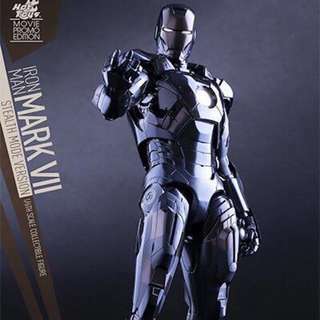 Misb Hot Toys Iron Man Stealth Mark 3 Diecast @ $560. Ready stock. Self collect at Pasir Ris. Pm me if you want. 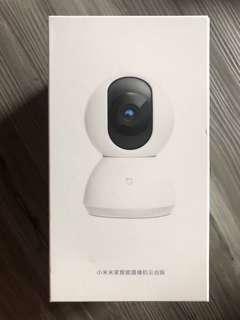 Brand new sealed Xiaomi Mijia IP Camera 360 degree 1080p. No warranty as it’s a China set. Interested parties please pm me! Self collect at Dawson Road or at my convenience. Thanks! 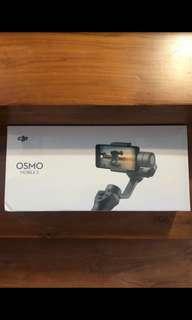 Brand new DJI Osmo Mobile 2 for sale! With 1 year local warranty Interested parties please pm me!! Self collect at my place or at my convenience! 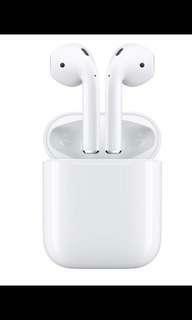 Brand New Sealed Apple Airpods for sale! Interested parties pm me! Self collect at Dawson Road or at my convenience! 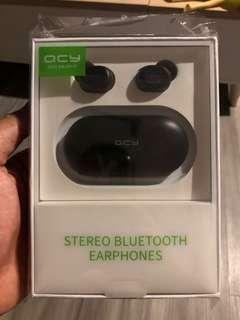 Brand new sealed QCY T1S/T2C BT Earphones for sale. Interested parties please pm me! Self collect at my place or at my convenience! 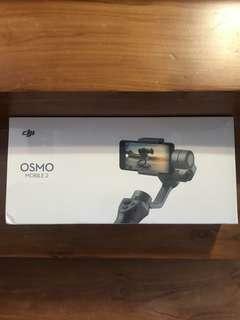 Brand new Dji Osmo Mobile 2 for sale With 1 year local warranty. Interested parties please pm me. Self collect at my place or at my convenience thanks. 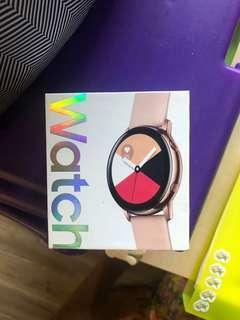 Brand new sealed Galaxy Watch Active - rose gold for sale!! Local set with 1 year warranty from Samsung Singapore. Receipt will be given. Interested parties please pm me! Self collect at my place or at my convenience. 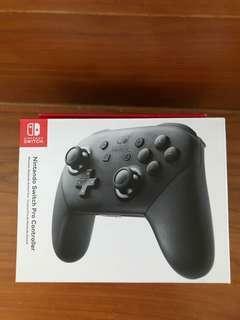 Selling a brand new Nintendo switch Pro Controller Warranty by reputable store qisahan. Interested parties please pm me. Self collect at my place or at my convenience. 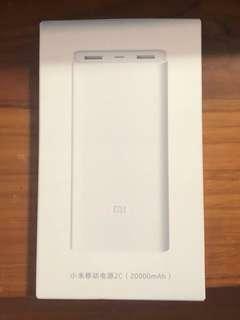 Brand new xiaomi power bank 3 Can check serial number for authentication. Interested parties pm me. Self collect at my place or at my convenience. 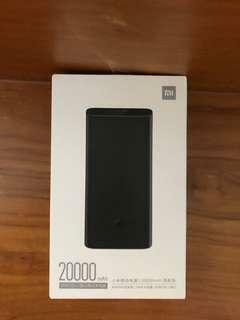 Brand new xiaomi power bank 2C Interested parties pm me. Self collect at my place or at my convenience. 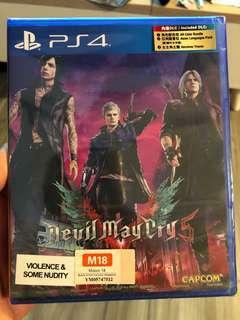 Brand new Devil May Cry 5 (R3) with DLC. Self Collect at Dawson road or at my convenience. Interested parties pm me! Thanks! 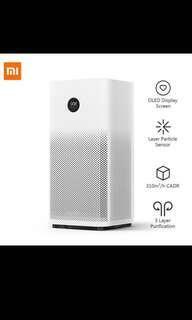 Selling a Brand new sealed Xiaomi air purifier 2s with 12months local Seller warranty!! 1 piece on hand. Interested parties please pm me! Self collect at Dawson road or at my convenience.